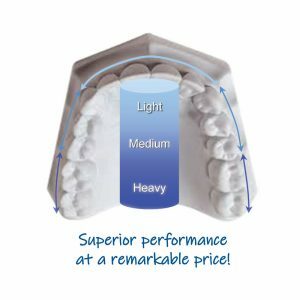 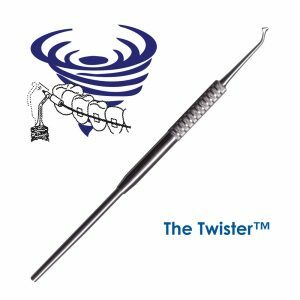 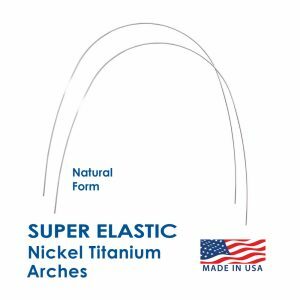 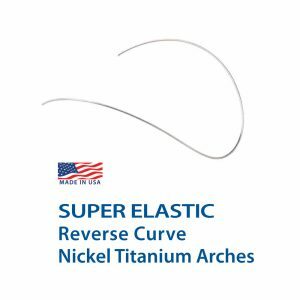 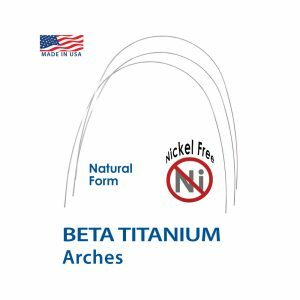 BIO-Optima™ Multi-force archwires achieve superior clinical results by properly activating forces that are tailored to the different teeth within the dental arch. 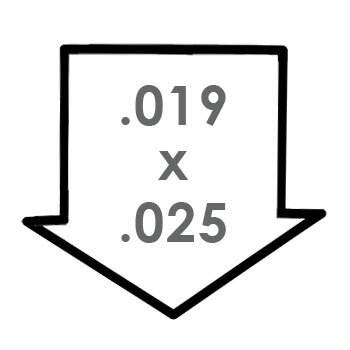 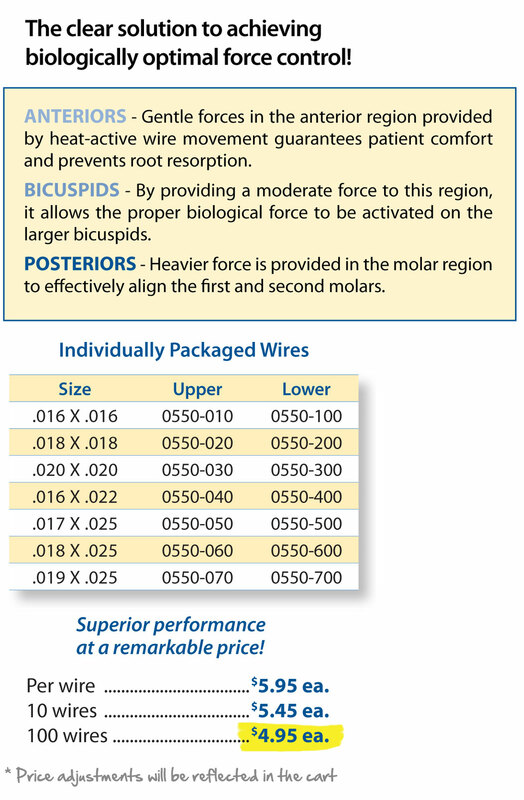 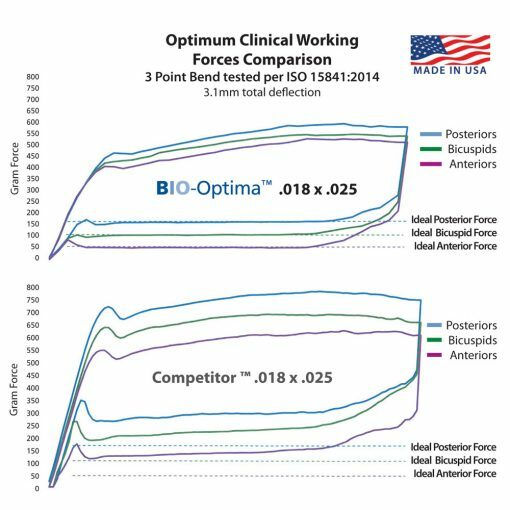 Unlike some competitive multi-force wires, BIO-Optima™ wires offer the unique ability to maintain similar clinical forces even when the material cross section changes. 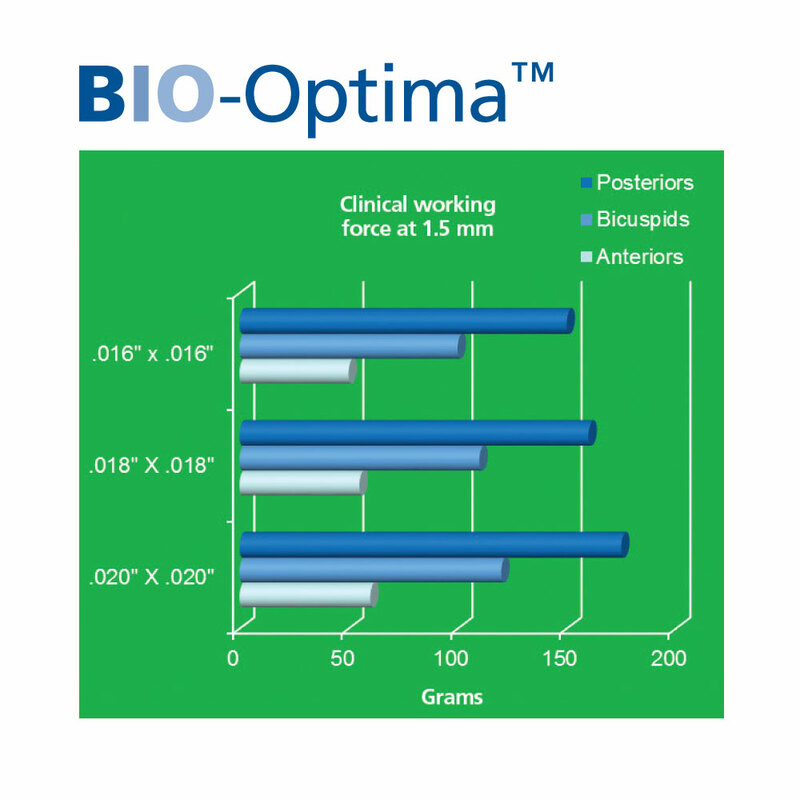 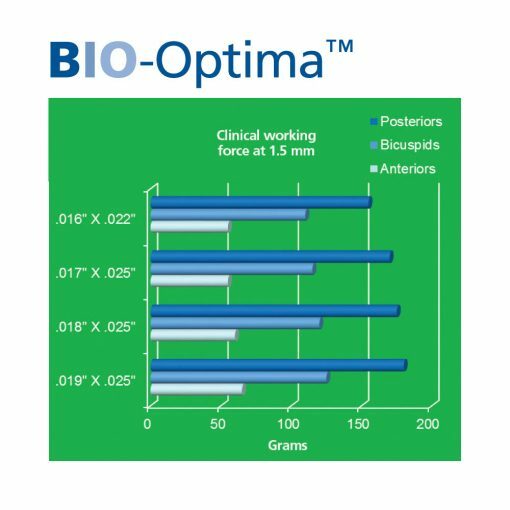 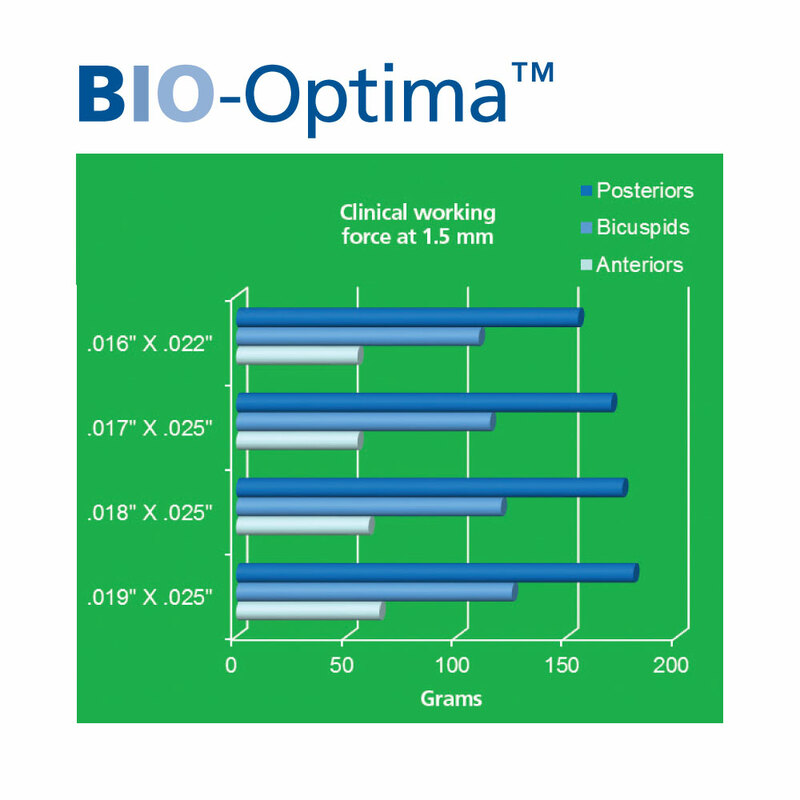 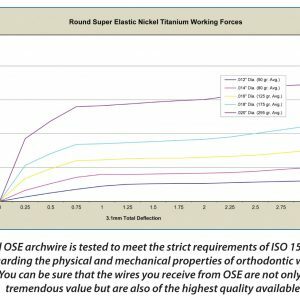 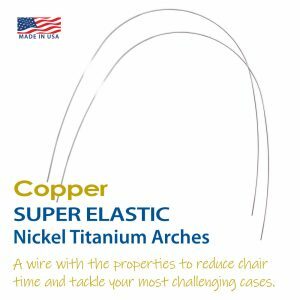 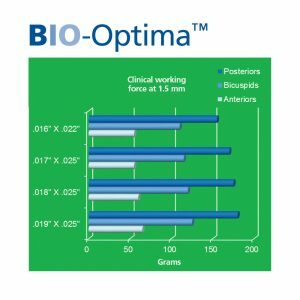 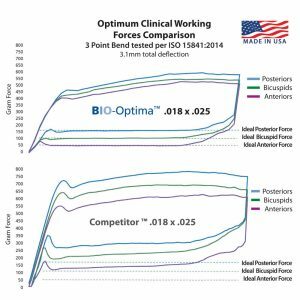 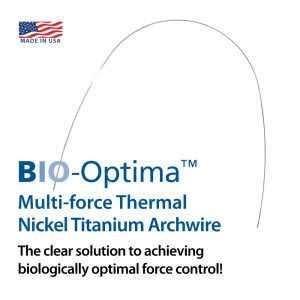 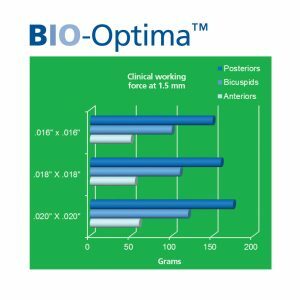 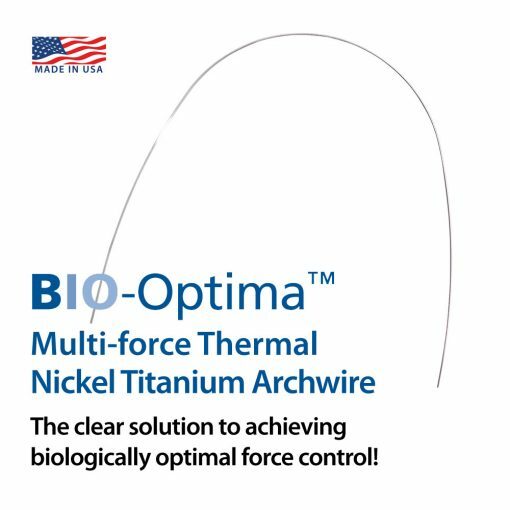 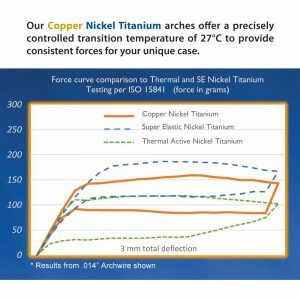 BIO-Optima™ archwire provides the optimum forces needed to torque, level, and properly align all in one solution, providing you the necessary tool to minimize wire changes and reduce chair time!